Skin Camouflage consultations are now available at my Harley Street practice in central London. 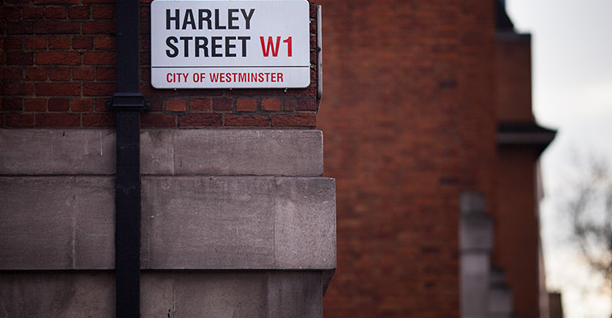 152 Harley Street is a cutting-edge boutique medical clinic in the heart of London's most famous medical district. For prices and availability please contact me via the contact page or call 07970 175514.